For hundreds of years, Ethiopia has provided some of the world’s best reviewed single origin premium coffee beans. In general, Ethiopian coffees are best known for their complexity with a pungent, winey quality and a distinct wildness in their acidity. Also grown in the south are the full-bodied and complex Sidamo coffees (or Sidama) with their rich mouthfeel and bright finish. Sidamo green coffee beans are often less expensive than their Yirgacheffe counterparts, but reflect a better value in terms of price-to-quality. 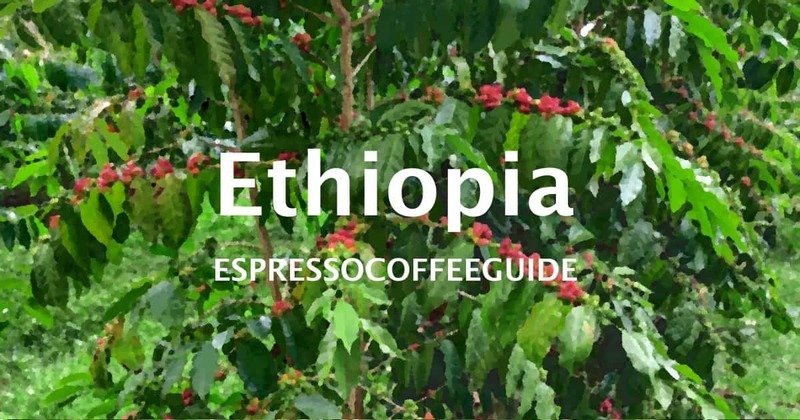 The eastern region of Ethiopia, best known for its dry processed (unwashed; natural) coffees, produces the Harrars with their fruity or winey tones, complex blueberry notes, bright (sometimes brilliant) acidity, and with a medium to heavy body that has a dry edge to it. Harrar coffees are a distinctive wild-varietal specific to the region, and are hand processed by locals. The western region of Ethiopia produces the Ghimbi coffee beans distinguished by their rich, sharp acidity and complexity of flavors and aromas. A more specific categorization divides Ethiopia into nine distinct growing regions: Yirgacheffes, Sidamo, Harrar, Bebeka, Teppi, Limu, Djimma, Illubabor, Lekempti, Wellega and Gimbi. There’s no Best Ethiopian Coffee, with preferences varying depending on personal tastes. There are three top coffee-producing regions in Ethiopia,with each coffee-growing region producing a truly distinct coffee. The southern Gedeo zone of Ethiopia, known for its wet processed (washed) coffees, produces the spicy, fragrant Yirgacheffes with their delicate body, sweet flavor and floral aroma including shimmering notes of citrus. 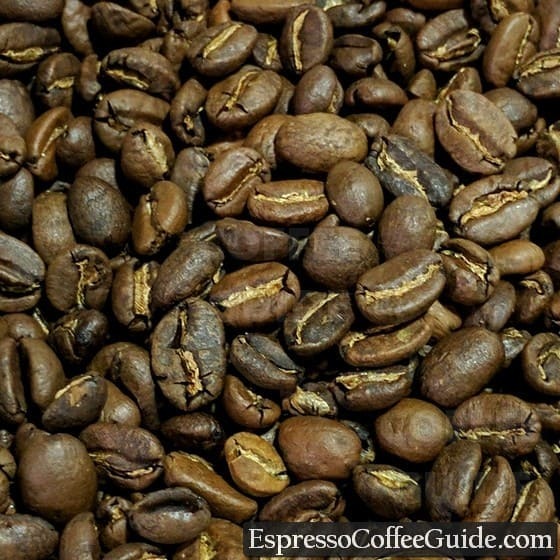 These coffee beans are consistently some of the highest rated in the world, and while often pricey, are much more affordable than most Konas or Jamaican Blue Mountain. Natural growing methods (including pest control) made Organic Certification an easy sell to farmers, and Fair Trade Organic certified coffees are abundant. While Yirgacheffe is technically a part of Sidama, their higher quality and name-recognition allows them to be separated out. Djimmah coffee, grown in the Illubabor and Kaffa regions at elevations from 4,400 to 6,000 feet above sea level, is an excellent, low-acid Ethiopian coffee when it is wet processed (washed). When Djimah is dry processed natural; unwashed), however, it is known to impart a generally undesirable medicinal flavor. Limu Coffee, which is is grown at elevations ranging from 3,600 to 6,200 feet in southwest Ethiopia, is a high-quality wet processed (washed) Ethiopian coffee that exhibits a relatively low acidity yet is somewhat sharp. Limu and Djimmah are frequently distinguished by being from Western Ethiopia, with Limu being wet processed and Djimmah being dry processed. Limu and Sidamo coffees are frequently interchangeable due to similar flavor profiles. The brewed cup of Limu coffee is distinguished by its well-balanced body (mouthfeel) and noticeable winey and spicy flavors—pleasantly sweet and vibrant. Ethiopian Ghimbi coffees are a wet-processed (washed) coffee varietal grown in the western part of Ethiopia. Ghimbi coffee is known to have a heavier body than Ethiopian Harrar coffees, and is also more balanced with a longer lasting body. Ghimbi is known for its complex flavor and rich, sharp acidity. Grown in the Ghimbi and Wollega regions of Ethiopia at elevations between 4,900 feet and 5,900 feet above sea level, Lekempti coffee is known for its pleasant acidity and healthy body reminiscent of Ethiopian Harrar Longberry coffee. Ethiopian Lekempti Coffee also exhibits a slight yet distinct fruity flavor. The Ethiopian Coffee Exchange (ECX) was set up in 2008 to smooth out pricing and help protect the farmers from volatility in the market, which could affect their livelihood. It turns coffee production into a more stable commodity, providing warehousing, trading, trading and payment to allow for more consistency, but as a draw-back, doesn’t allow for premiums for better crops (all crops are averaged together for consistency). Green coffee importers work with the distributors and co-ops in Ethiopia to import coffees into the United States and Canada. From there, it gets broken into smaller lots and sold in bulk quantities to roasters who sell to the public and retail and grocery stores. The high elevation of Ethiopia (1,500+ meters) qualify all Ethiopian green coffees as Strictly High Grown (SHG) / Strictly Hard Bean (SHB). Coffees that are SHG grow slower because of the altitude, resulting in more nutrients being delivered to the coffee beans and making them denser and more flavorful. Ethiopian coffee is typically sold by region – Sidamo, Yirgacheffe, Harrar, etc – as a single origin, though the lowest priced ones can be incorporated into blends. The Starbucks Reserve program has featured a number of Ethiopian coffees in the past. Generally, consumers want to buy from a supplier who can fresh roast the coffee, and order whole bean. 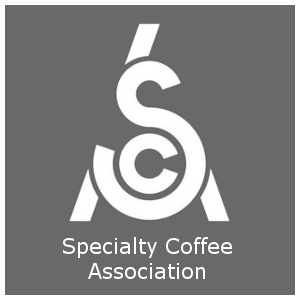 Coffees that are roasted or pre-ground and sit on store shelves or in distribution centers (eg. Amazon, grocery stores) lose their flavor within a few weeks, and the entire distribution chain means that it can be weeks or months before the coffees even end up on those shelves. In Ethiopia, coffee is an important part of the culture, and a respected daily event is the Ethiopian Coffee Ceremony. Most historians agree that coffee originated in Ethiopia, though there is some debate over the issue. Ethiopia is where the frequently told story originates, of a goat breeder who noticed strange behaviour in his flock of goats after they ate berries from a certain tree. Taking the berries to a monastery, monks brewed him a tea from it and coffee was developed and refined from the resulting brew, spreading across the region and eventually the world. Also see the World’s Best History of Coffee. The entire region around Ethiopia produces coffee, including neighboring countries of Kenya, Uganda, Rwanda, Tanzania, Zimbabwe, Burundi, Democratic Republic of the Congo, and just across the red sea – Yemen. Each region has a distinct flavour profile and traditional processing methods that date back hundreds of years. Greetings: Recently, my daughter-in-law spent 2 weeks in Ethiopia. She brought me back a bag of Aster coffee beans. I LOVE IT and I now have several friends who want some for themselves. Can you help?